The meetup is at Plumosa Park in Point Loma on November 28th. 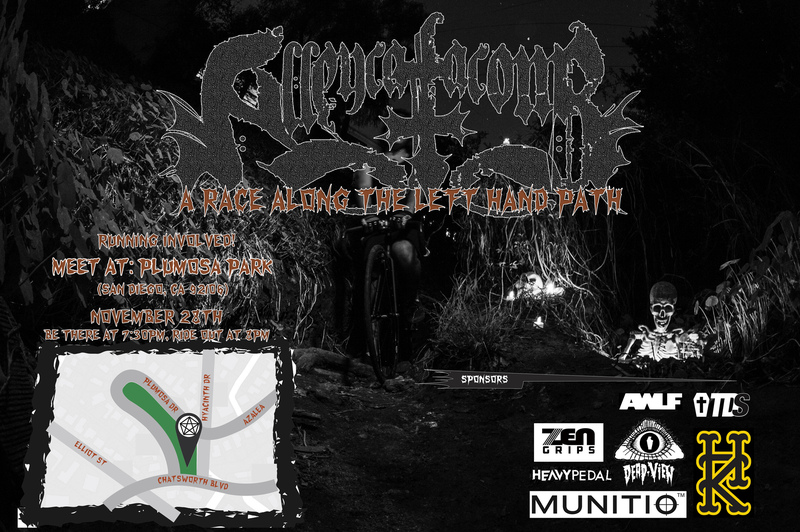 Best make sure you’re there by 7:30 cause they WILL be rolling out at 8. 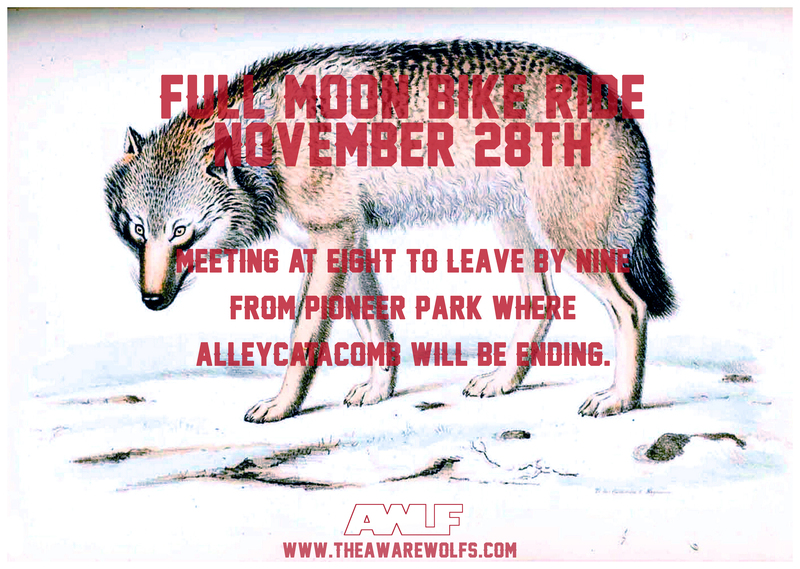 The FULLMOON BIKERIDE will be meeting up at Pioneer Park where ALLEYCATACOMB will end. 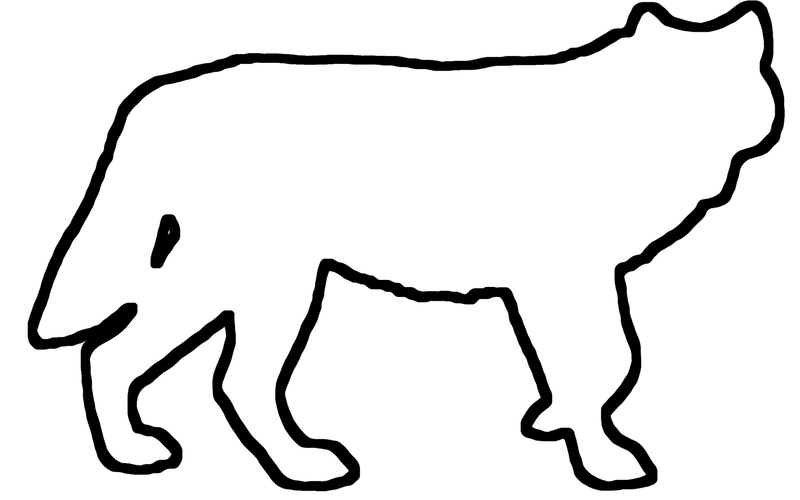 7:30 at PLUMOSA PARK for an Alleycat. 8:30 at PIONEER PARK if you’d rather be a cheerleader.